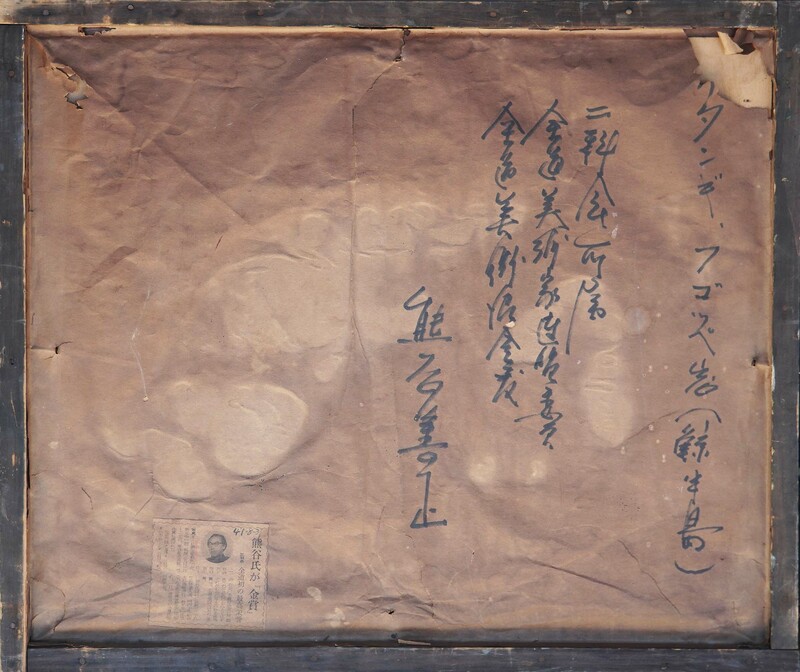 Hi, I was wondering is someone could please assist translating this Japanese article and writing on the back of a painting I own from 1941? My parents are currently in Japan and have found it difficult to find someone who can read this old dialect. 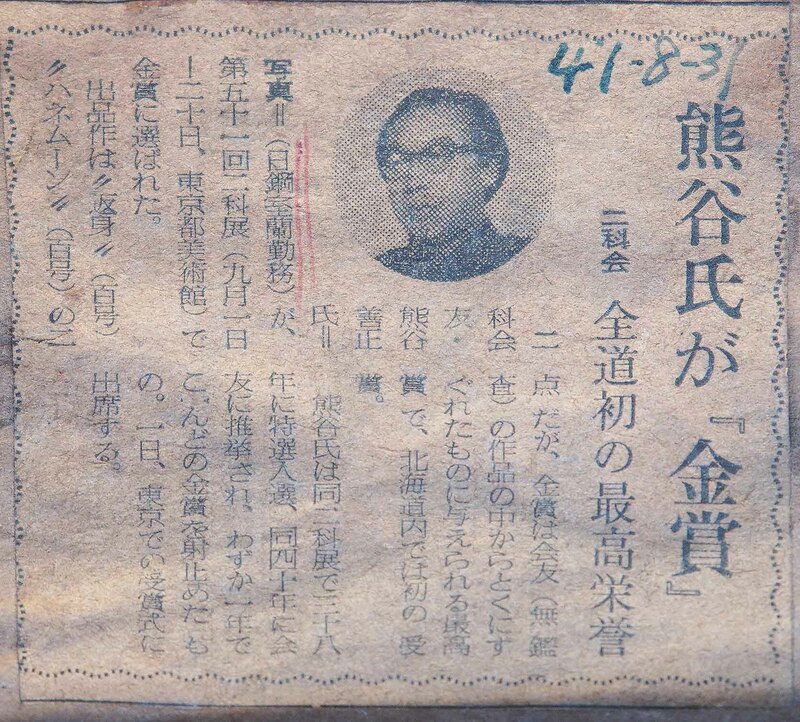 If not, any advice on who would know how to translate these documents?